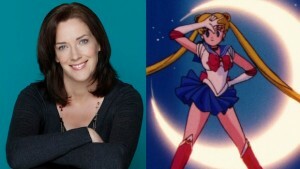 Anime Boston is this coming weekend, May 21st to the 23rd, at the Hynes Convention Center in Boston and they will be hosting a number of great Sailor Moon voice actors! 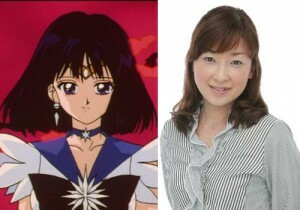 Yuko Minaguchi, the original Japanese voice of Sailor Saturn, will be in attendance along with English voice actors Linda Ballantyne, the voice of Sailor Moon, Toby Proctor, the voice of Tuxedo Mask, and John Stocker, voice director for the later seasons of the English dub of Sailor Moon. Yuko Minaguchi will have a panel at 5pm on Friday and will be available for autographs on Saturday at 5:30pm. 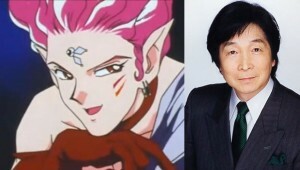 On Friday at 1pm there will be a “voices of Sailor Moon” panel, though which actors that includes in not clear. Linda Ballantyne, Toby Proctor and John Stocker will be signing autographs on Friday at 4pm. 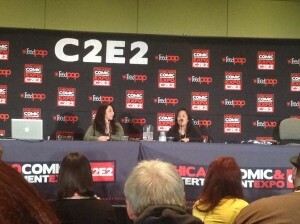 They will have individual panels throughout the weekend. John Stocker’s panel is at 2pm on Friday afternoon. Linda Ballantyne’s panel will be at 10:30am Saturday morning. 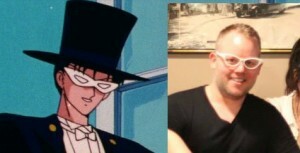 Toby Proctor’s panel is at 12:30pm on Saturday. Be sure to also check out our interviews with John Stocker, Linda Ballantyne and Toby Proctor from other conventions.